DCX: The Man, the Myth, The Legend: NBA Finals, E3 and DCX is back baby!! NBA Finals, E3 and DCX is back baby!! Speaking of balancing out, Mavs have tied the series with the Miami Cheat tonight behind a fantastic defensive effort and Demi Dirk up to his tricks again. LeBron disappeared, i think they have an apb out for him and Wade carrying the load, fumbled the last possession away. How sweet it is. I used to like LeBron, his power, his speed, his ability to toy with the opposing defenders but i must say, he checked himself out of that game last night. He didn't want the burden of being the man. Bosh stepped up more than he did, it was pathetic. Dirk, however, being well defended and fighting flu like symptoms, he wanted the ball and got it when it counted. He put the Mavs on his back and delivered what ended up being the game winning basket. Hating on LeBron is the cool thing to do these days, but being outplayed by Shawn Marion is inexcusable. Nintendo announced it's new " next gen " console. The Wii U. 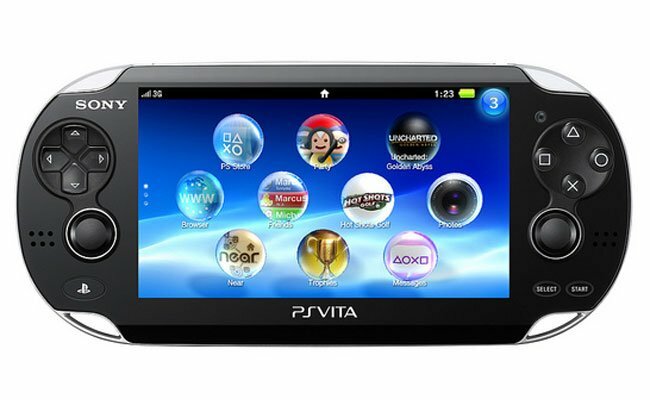 Features a 6" touch screen on the controller and finally entering the HD era. Looks like it could be a nice hybrid of Wii like games with some punch and the screen provides Dreamcast VMU like experiences plus some unique ones i'm sure. Sony showed off some great games like Uncharted 3, and Resistance 3 but the news of the day was the official roll out of the next gen portable system which has been officially called PSVITA. Sporting a 5" OLED screen, dual analog and touch pads on the back, it is a killer system that rivals current home consoles. The best part, all this horsepower will only cost you $249 for the WIFI model and $299 for the 3G/WIFI model, insane when you compare the price to the original PSP and even the newly released 3DS. This fall is going to be a good one. Welcome to NY Iman Shumpert...wait who?? One shall rise, and one shall fall.. When is real too real in gaming?